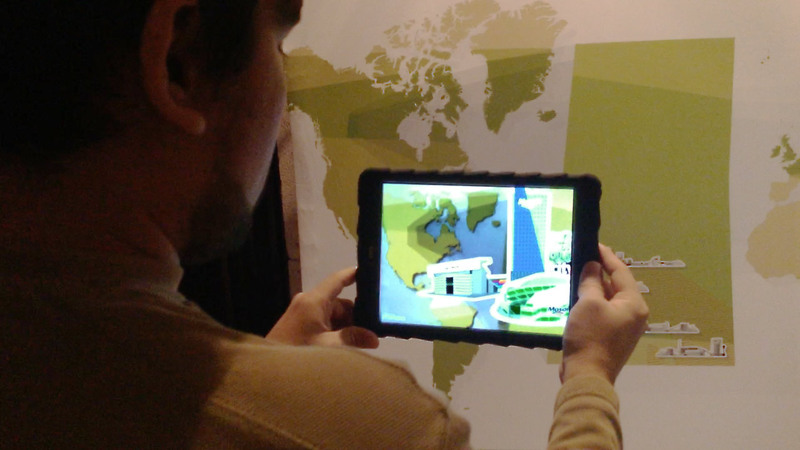 This iPad based Augmented Reality project for Mosaic presented a global map that showcased facts about the world supply of potash. An linear animation lead through the discussion with a voice over when the user looked at the map with the iPad. The project was a great way of re-enforcing the information of that Mosaic wanted to get across. Learn more about our Experiential Marketing and AR projects.